The Toronto Speed Skating Club (TSSC) is your place to put on the long blades and feel the speed of Canada’s most successful Olympic sport. We are a growing, volunteer-run club and feature programs for new and experienced skaters. We offer skilled instruction through our excellent coaching team in the recreational and competitive context. We develop youth skaters, but also welcome skaters of all ages for fitness or competitive development. We are affiliated with the Ontario Speed Skating Association and the Speed Skating Canada. 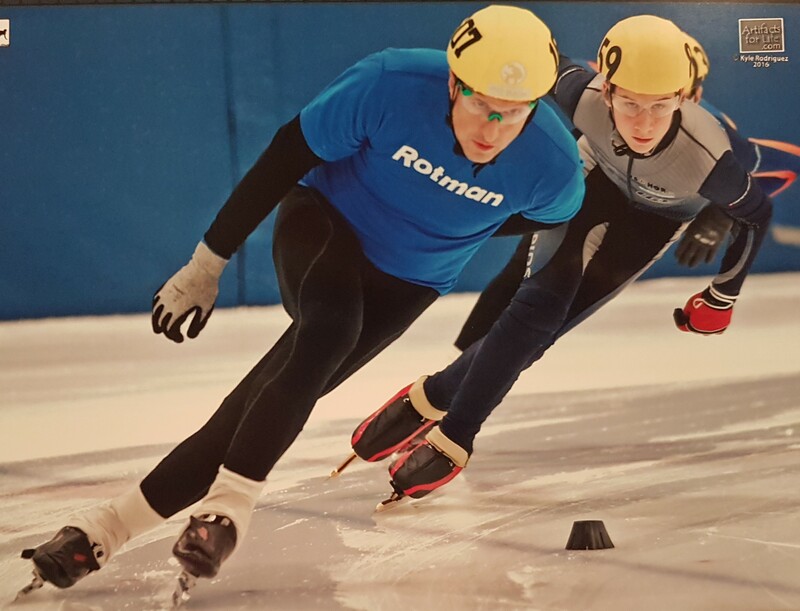 While much of the focus of the TSSC is short track skating on indoor rinks in the GTA, the club also supports athletes interested in long track training and racing. The TSSC was formed in 1995 by a dedicated group of individuals excited by the development of Short Track indoor speed skating. Short Track was a demonstration sport at the 1988 Winter Olympics in Calgary, and became a full medal sport in 1992 at the Albertville Games. The 1990’s were exciting times for Canadian Short Track Racers, and the TSSC grew out of that energy. At the 1992 Games Canada captured three short track medals: gold in the women’s relay, silver in the men’s relay and an individual silver medal by Frédéric Blackburn’s in the 1,000m distance. Did you know that in the 1920s and 1930s crowds regularly packed New York’s Madison Square Garden in anticipation of the thrills and spills of short track speed skating? Did you know that the first known short track competition in Canada took place 1909? Additional information about Canada’s Speed skating history can be found here. For comparison, you can watch TSSC skater William racing in the 2013 Canadian Open Championships here. 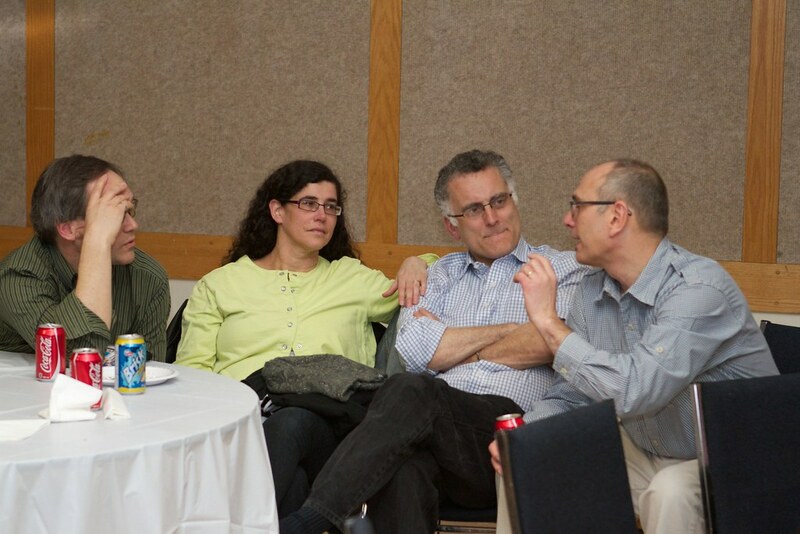 Serious discussions by the board. 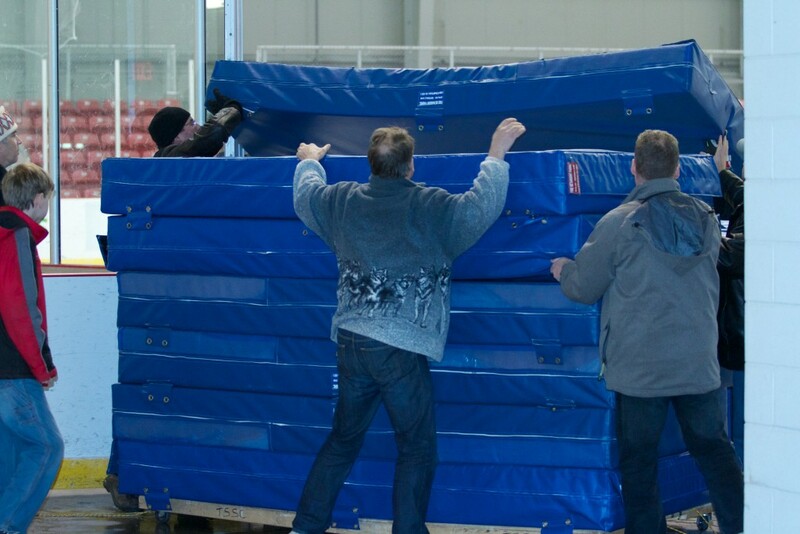 Fast Mat Movement Means More Ice Time! The Toronto Speed Skating Club is committed to providing a sport and work environment which promotes equal opportunities and prohibits discriminatory practices. Harassment is a form of discrimination. Harassment is prohibited by human rights legislation. Harassment is offensive, degrading and threatening. In its most extreme forms, harassment can be an offense under Canada’s Criminal Code. This policy applies to all Toronto Speed Skating Club directors, officers, volunteers, coaches, athletes, officials and members of the Toronto Speed Skating Club. It applies to harassment which may occur during the course of all Toronto Speed Skating Club business, competitions, activities and events. Respondent refers to the person against whom a complaint is made. Harassment can generally be defined as comment or conduct, directed toward an individual or group of individuals, which is insulting, intimidating, humiliating, malicious, degrading or offensive. such conduct has the purpose or effect of interfering with an individual’s performance; or c. such conduct creates an intimidating, hostile or offensive environment. The Toronto Speed Skating Club recognizes that it can be extremely difficult to come forward with a complaint of harassment and that it can be devastating to be wrongly convicted of harassment. The Toronto Speed Skating Club recognizes the interests of both the complainant and the respondent in keeping the matter confidential, except where such disclosure is required by law. A person who experiences harassment is encouraged to make it known to the harasser that the behaviour is unwelcome, offensive and contrary to this policy. If confronting the harasser is not possible, or if after confronting the harasser the harassment continues, the complainant should put his/her complaint in writing addressed to the President of the Toronto Speed Skating Club. Once the President has received the written complaint, it is his/her role to serve in a neutral, unbiased capacity in receiving the complaint and assisting in its informal resolution. If the President considers that s/he is unable to act in this capacity, the complainant shall be referred to another Toronto Speed Skating Club official. There is evidence the conduct may constitute harassment and the complainant decides to lay a formal written complaint. All formal written complaints should be referred to the Executive Director of the Ontario Speed Skating Association. All complaints will be addressed in accordance with the Ontario Speed Skating Association’s Harassment Policy. 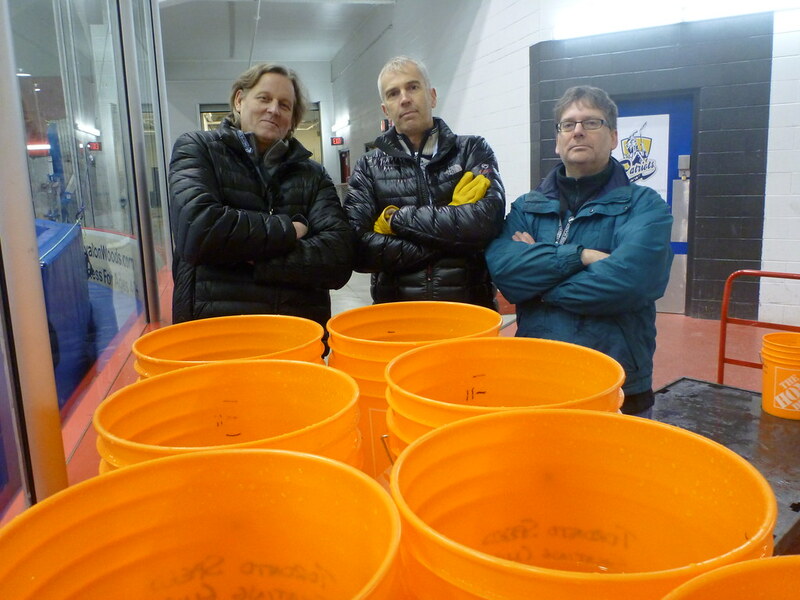 The Toronto Speed Skating Club (TSSC) supports volunteer screening for all positions within our organization. 5. Provide a Driver’s Abstract if requested.